Stephanie Williams serves as an executive assistant for Mohr Partners, Inc. in the Dallas office. 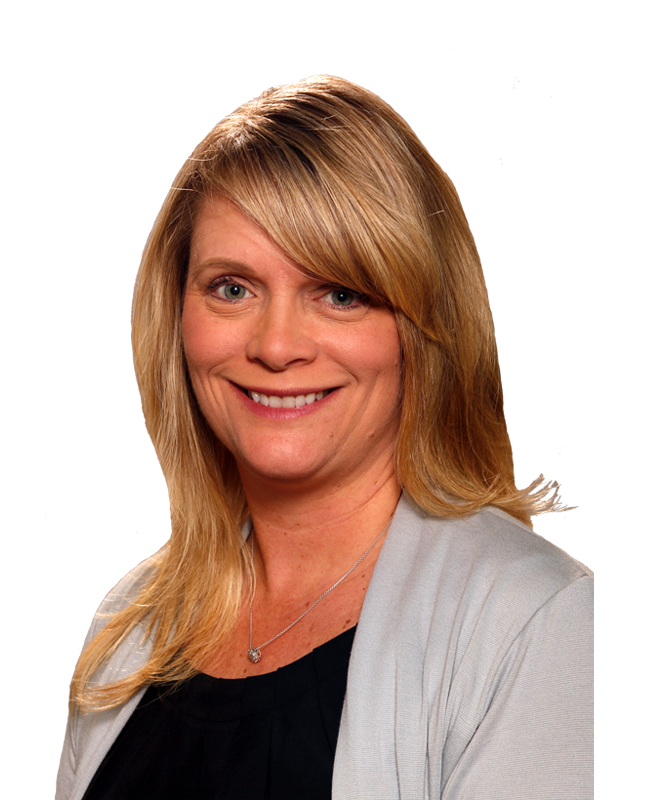 Stephanie joined Mohr Partners in 1996. Stephanie handles travel arrangements, schedule maintenance, maintaining expenses, meeting coordination, creating and organizing minutes and follow up from meetings, general accounting for Mohr Capital, assisting in preparation of flyers, brochures and marketing materials and client interaction. In addition, Stephanie works on special projects for Mohr Partners such as planning and organizing the yearly Client Real Estate Summit.